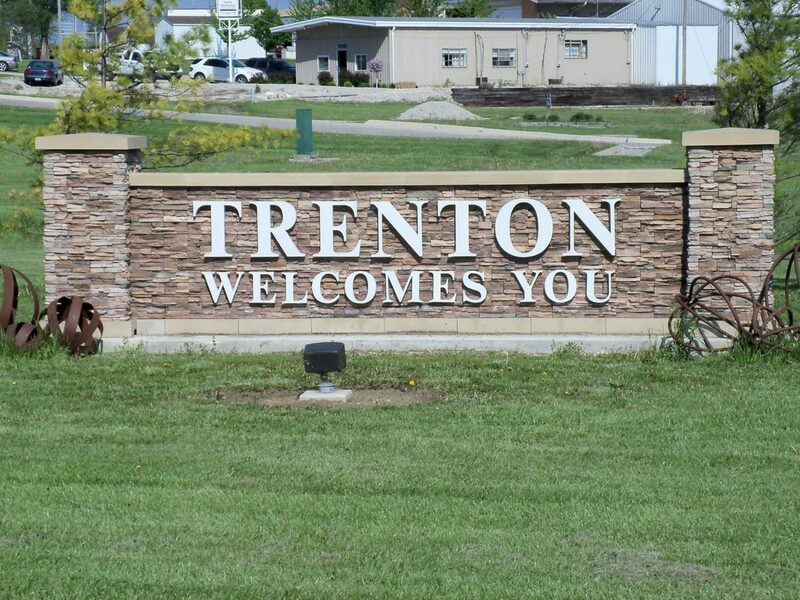 Monday’s meeting of the Trenton City Council is slated to begin at 7:00 p.m. at Trenton City Hall. Only the Trenton Chamber of Commerce was spared total destruction resulting from a blaze in downtown Trenton Monday evening. 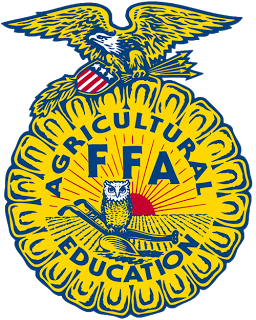 National FFA Week is here and KMZU is celebrating by chatting with members of area FFA chapters.